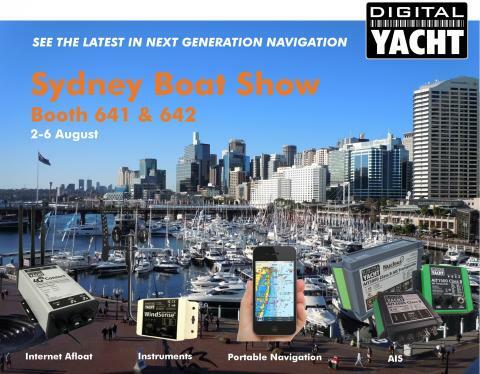 The Sydney International Boat Show starts next week (August 2-6) and Digital Yacht will be exhibiting with All Sat on booth 641-642 on level 4. 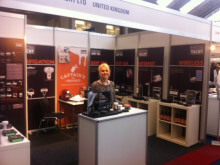 Please come by booth 641 to discuss the best in innovative marine electronic solutions and to find the right product for your requirements. You can download our shortform Australian Product Guide from the download link below or by clicking here.